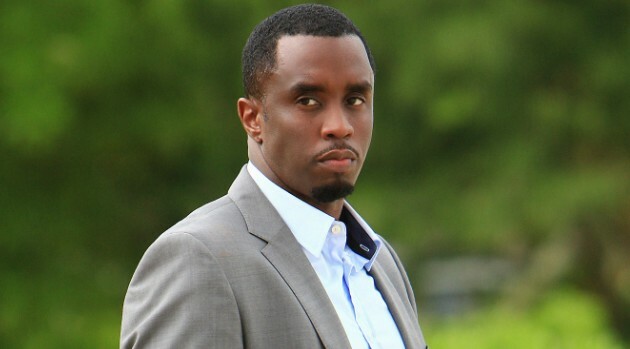 Diddy and his Bad Boy Entertainment label have signed an exclusive deal with Epic Records. The deal includes distribution of two new albums from the rap veteran as well as promotion, marketing, sales and distribution of music from other artists signed to Bad Boy Records. In addition, the new label will include several new music projects, new artist signings, and upcoming releases that will be announced in the coming weeks. To celebrate the new deal, Diddy’s scheduled to perform new music at the 2015 BET Hip-Hop Awards in Atlanta October 13.